We are well-received in the market for providing our clients with latest software for all kinds of ERP Services. 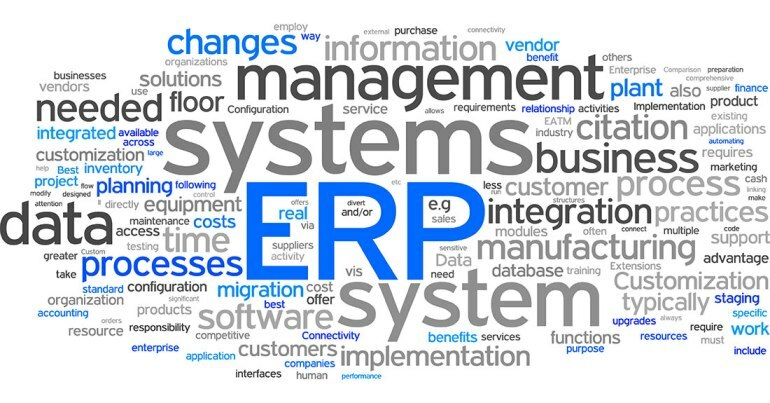 The use of our ERP software facilitates in enhancing the functions of Customer Relation Management (CRM) and Enterprise Resource Planning (ERP) systems. These technically advanced applications can be integrated into the computer-based systems and ensure smooth functioning of the entire business process. Furthermore, our ERP Services enable to manage the database storage system via hardware and network configurations through free-flowing process.